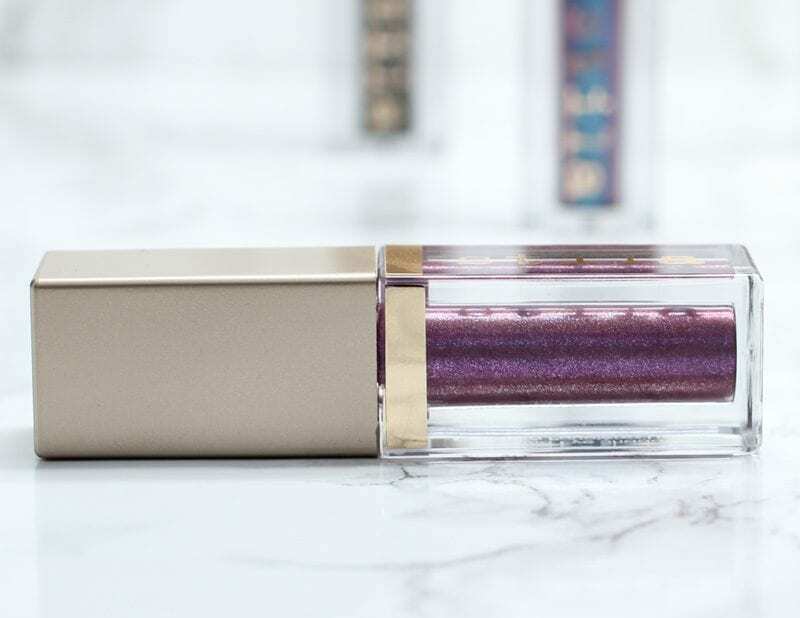 Today I wanted to share my Stila Magnificent Metals Glitter & Glow Liquid Eyeshadows review. 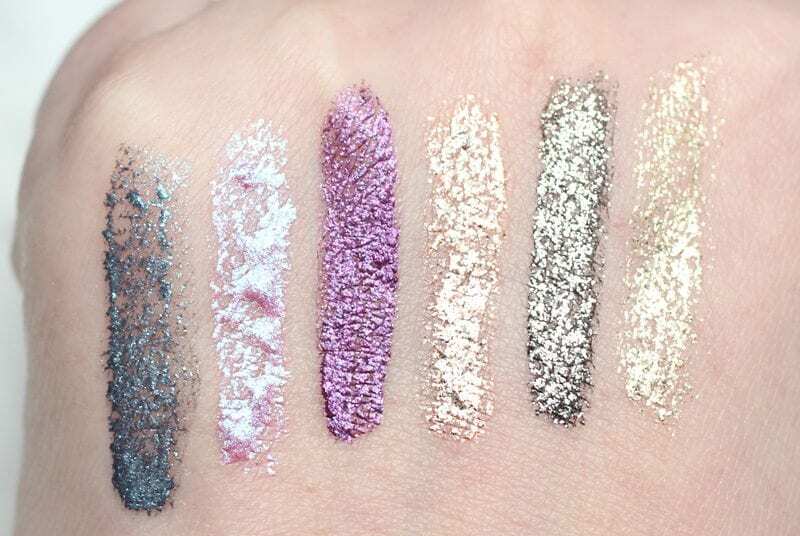 These are new-to-me liquid eyeshadows that are made to enhance any eyeshadow look. 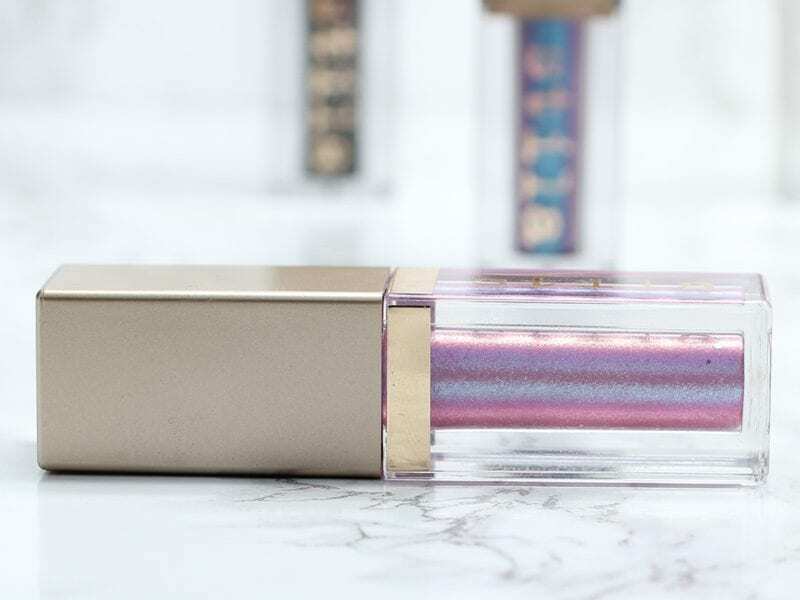 Stila claims the Stila Magnificent Metals Glitter & Glow Liquid Eyeshadows are long wearing, a blend of pearl and glitter, and they’re supposed to give you maximum sparkle with minimal fallout. Stila sent me 4 shades and I bought 2 of the limited edition duochrome shades. Water, Mica (Ci 77019), Aluminum Calcium Sodium Silicate, Hydroxyethyl Acrylate/Sodium Acryloyldimethyl Taurate Copolymer, Squalane, Polysorbate 60, Synthetic Fluorphlogopite, Calcium Sodium Borosilicate, Phenoxyethanol, Caprylyl Glycol, Hexylene Glycol, Glycerin, Triethanolamine, Carbomer, Tin Oxide, Silica. (+/-) Carmine (Ci 75470), Titanium Dioxide (Ci 77891), Ferric Ferrocyanide (Ci 77510), Iron Oxides (Ci 77499). *Contains carmine as a color additive. Triethanolamine: Creates a barrier between your skin and the pearls to maximize comfort for barely-there wear. Glycerin: Conditioning ingredient known to hydrate the skin. See the details for this look and tutorial here. 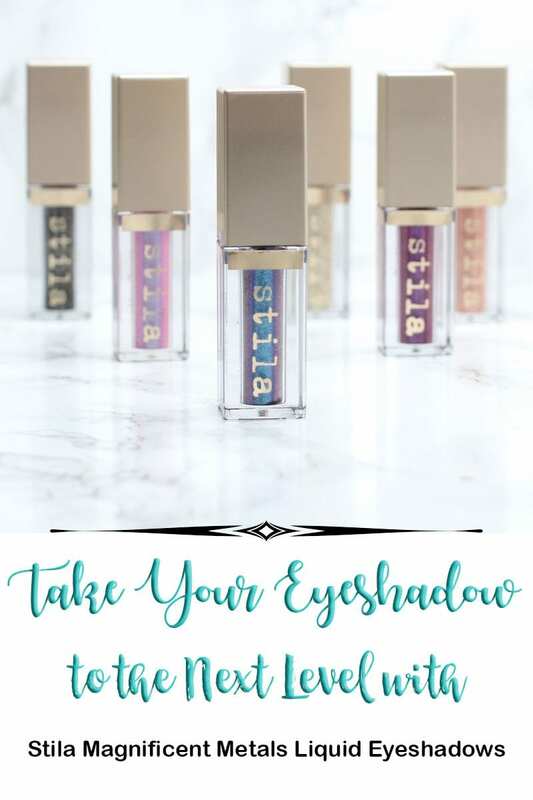 Stila recommends applying one coat directly along the lash line and center of the lid, use your finger or a firm brush in a tapping motion to blend edges and set. 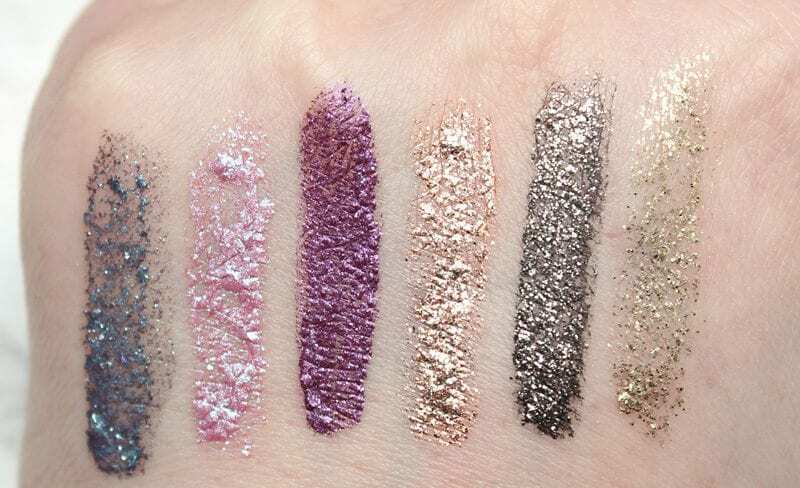 Wear alone or over eyeshadow. 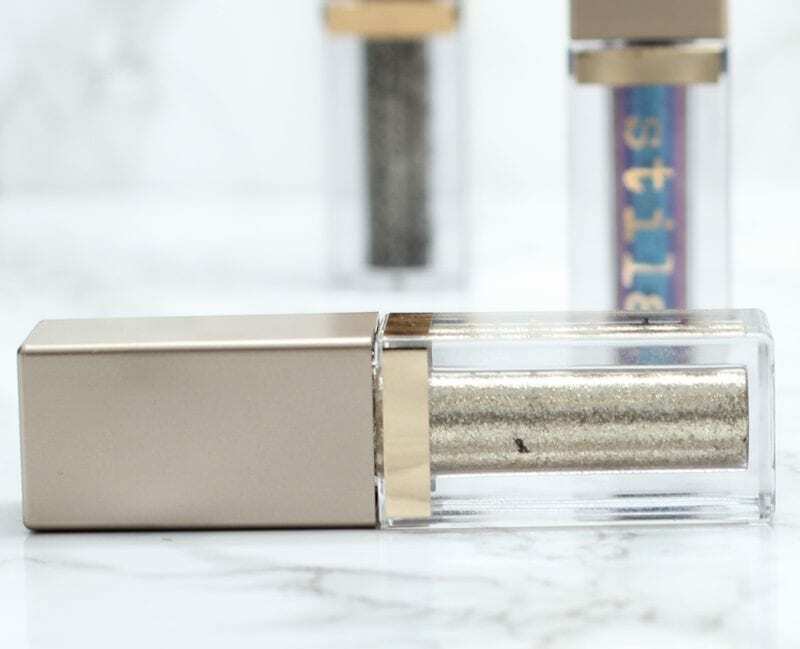 The Stila Magnificent Metals Glitter & Glow Liquid Eyeshadows have a nice paddle-shaped brush to make application easy. You’re also getting a good amount of product! They’re .15 oz. I like the square packaging shape, too. 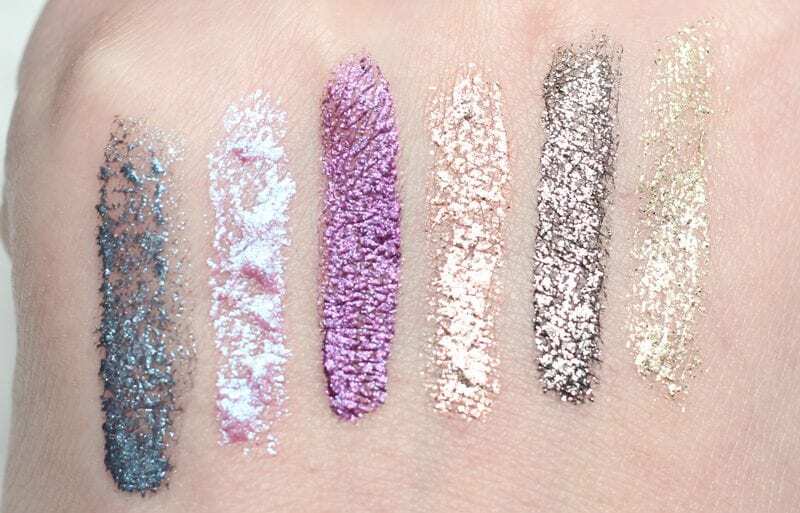 What I didn’t like about the liquid eyeshadows was if you touched or blended them too much, you’d end up with a lot of glitter fall out. I personally love layering them to add dimension to a look. 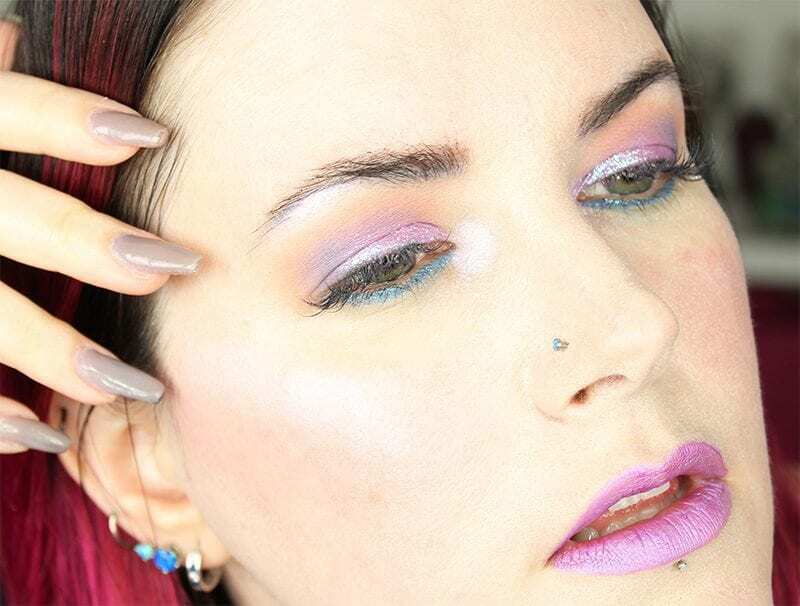 You can also mix them with a bit of Fyrinnae Pixie Epoxy or UD All Nighter Spray for extra hold. I found as long as I applied them last, tapping them onto my lid or using a small brush to get them exactly where I wanted them, everything was fine. They’d stay on as long as my primer lasted. When it came time to remove them, they came off pretty easily overall. However, I swear I had a few stray pieces that clung to the base of my lash extensions and just did not want to come off! 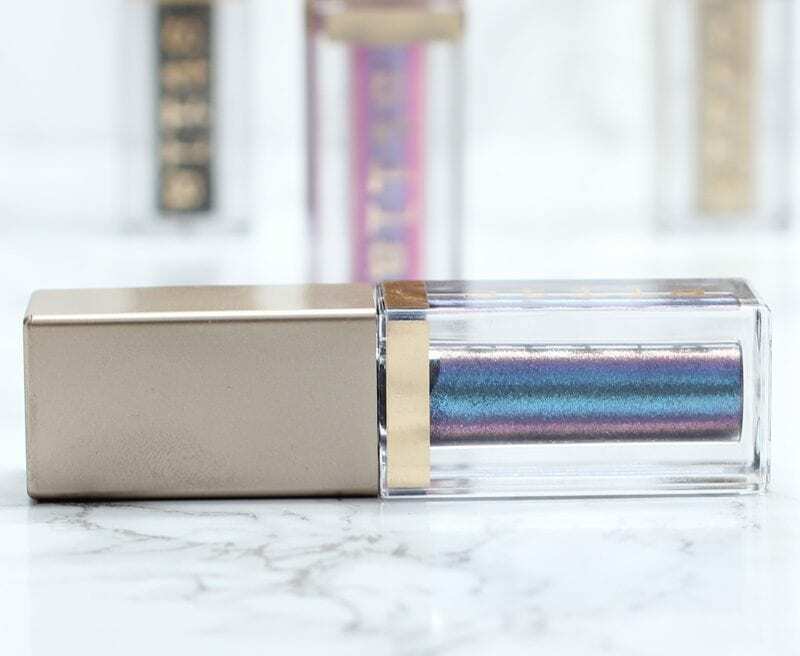 If you’re looking for a way to make your eyeshadow looks more unique, more multidimensional and fun, you should give the Stila Magnificent Metals Glitter & Glow Liquid Eyeshadows a try. 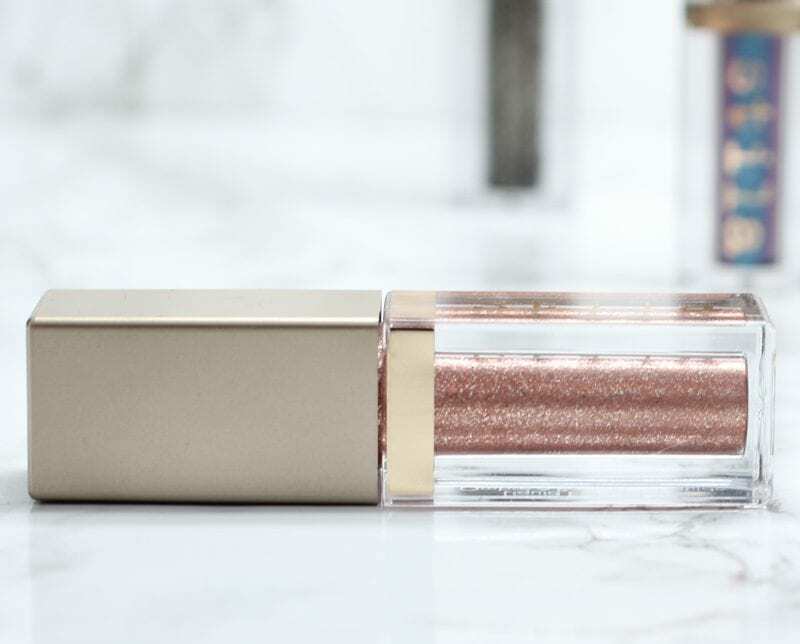 If you don’t like glitter, you’re going to want to skip these. 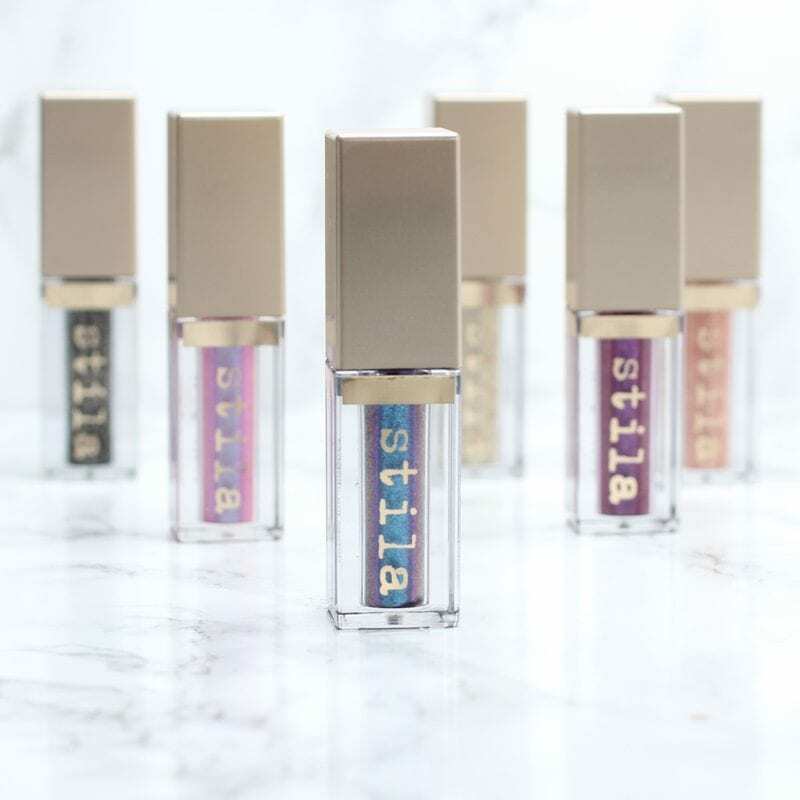 What do you think of the Stila Magnificent Metals Glitter & Glow Liquid Eyeshadows? They’re so pretty! I wish I could wear glitter. On my oily skin, it just makes me look more shiny! I could probably use a dot of it in the middle of my lid. Firstly, I’m so glad that Stila is now CF because they are coming out with some great stuff. 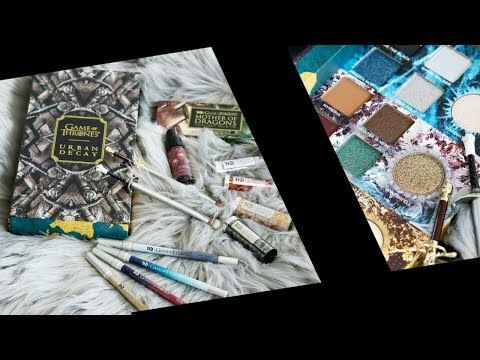 I really love this trend I’ve seen this Spring of products that allow you to create multi-dimensional, multi-tonal look-I’ve seen it with highlighter(with the ethereal shades too, different texture, dimension), and this is a gorgeous way to add dimension to your shadow look, I totally agree. I love the “molten” effect-I really love the purple toned shades! Violet Vixen, Sea Siren are really gorgeous and Sea Siren is so beautiful on you!!! I do like Molten Midnight as well…Now that I’ve learned how to incorporate glitter in a beautiful way, it can totally amp up your look. I like to do the same and keep it near the lashline and “tap it on” to finish a look(after creating an eyeshadow look that’s complementary)-I’m planning on picking up All Nighter Spray anyway, so that’s perfect! 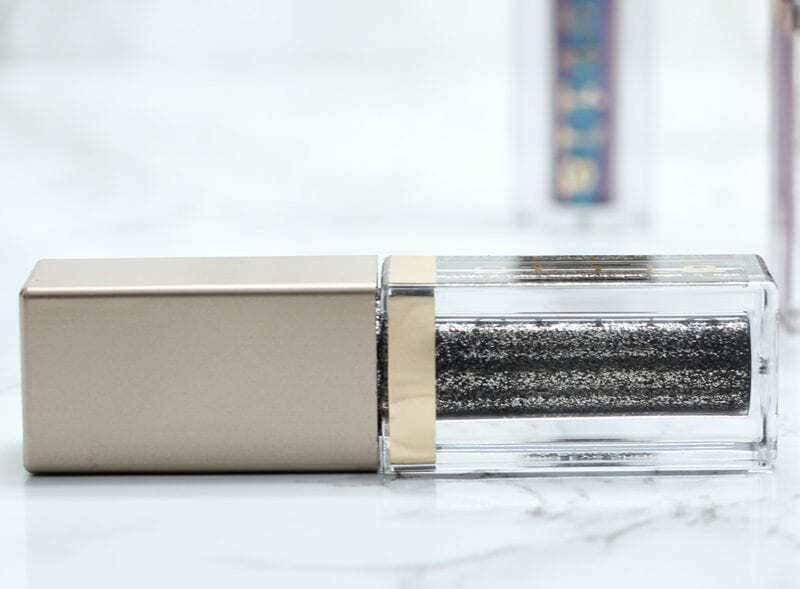 I bought Diamond Dust during the Sephora VIB sale and I now need them ALL. How well do they hold up through the day? I’ve used some similar products in the past that have ‘cracked’ after a few hours. I only own one and ughhhh wish I had more! They’re so pretty! I also experience fallout if I try too much blending so I try to keep that minimal.